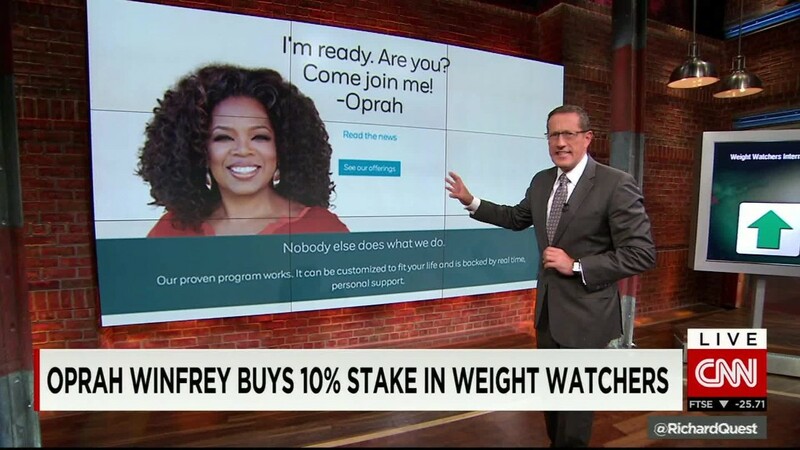 (CNN) Oprah Winfrey is all for self-acceptance, but she has her limits. When it comes to being over a certain pound threshold, however, the media mogul said she just can’t do it. 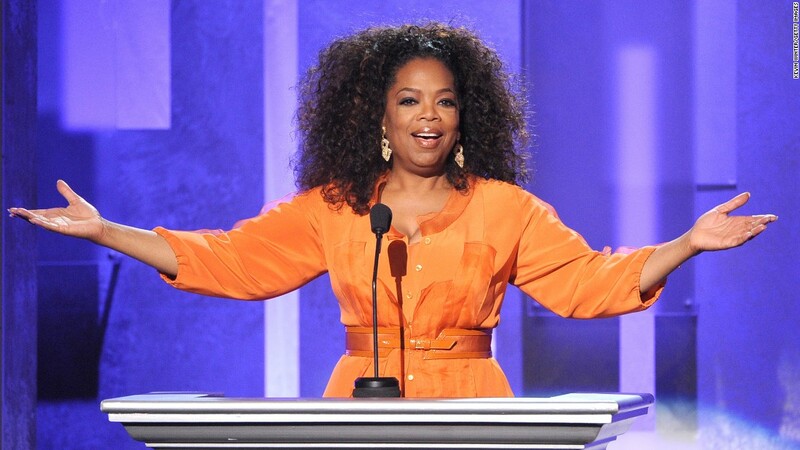 Winfrey is almost as famous for her weight loss attempts as she is for her television legacy. She is a major stockholder in and spokesperson for Weight Watchers, which according to the company, has seen an increase in membership thanks to Winfrey’s endorsement. Winfrey told the publication she had sprained her ankle hiking and gained weight when the company first reached out to her a few years ago to form a partnership. Weight Watchers does just that, she said, and now eating for health has become her habit.